Does anyone remember this book, "Owl At Home?" I remember a lot of great books from my childhood, but this one has really stuck with me for some reason. I picked it up again a few years ago, and was struck by how emotionally evocative it was. Arnold Lobel, also the creator of the Frog and Toad books, is a genius. What are your favorite kid's books? We had great response from our kid's books show a year ago, so we're bringing back the same guests today at 1pm for another round. 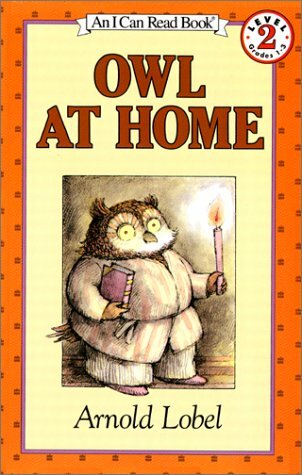 Does anyone remember this book, “Owl At Home?” I remember a lot of great books from my childhood, but this one has really stuck with me for some reason. I picked it up again a few years ago, and was struck by how emotionally evocative it was. Arnold Lobel, also the creator of the Frog and Toad books, is a genius. What are your favorite kid’s books? 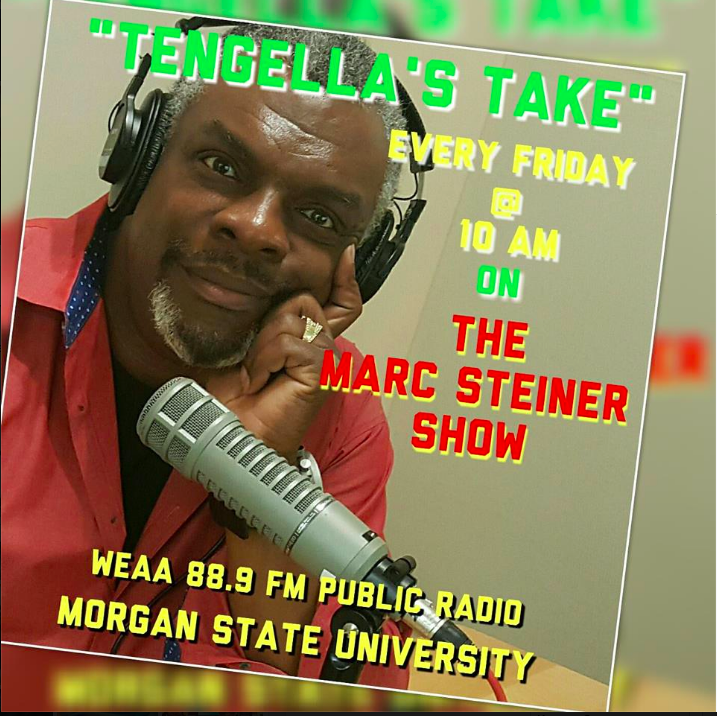 We had great response from our kid’s books show a year ago, so we’re bringing back the same guests today at 1pm for another round. Some of my favorites, which I cannot wait to start giving to my niece who will be born any day now! The Velveteen Rabbit (and I still sort of believe it).